Eep! 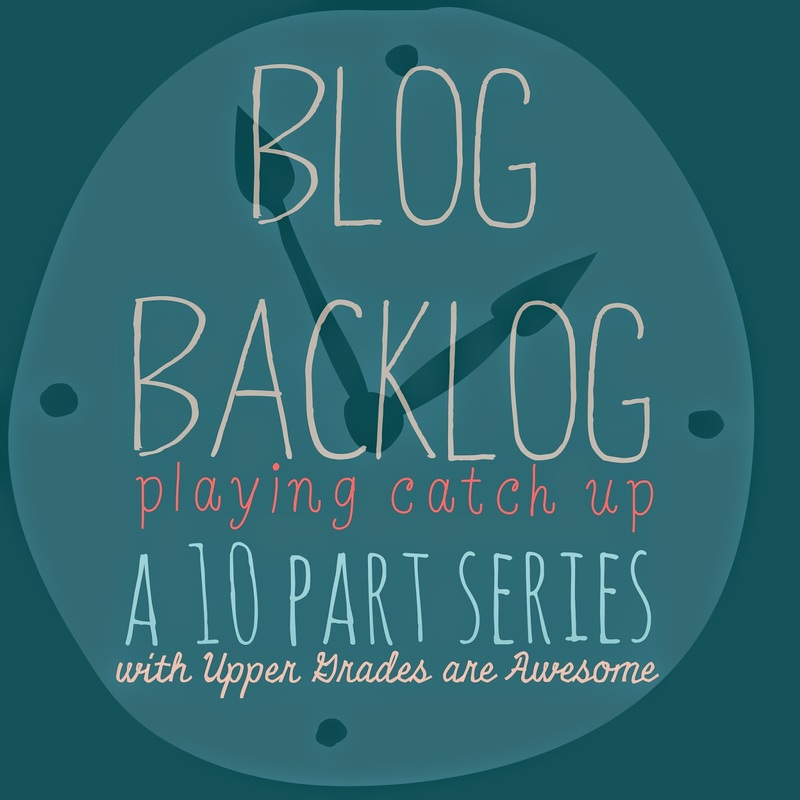 I've only got a few more posts for my Blog Backlog series, I'm so excited to be able to share some great things and get all caught up on blogging. And now onto part 8 of the 10 part series. 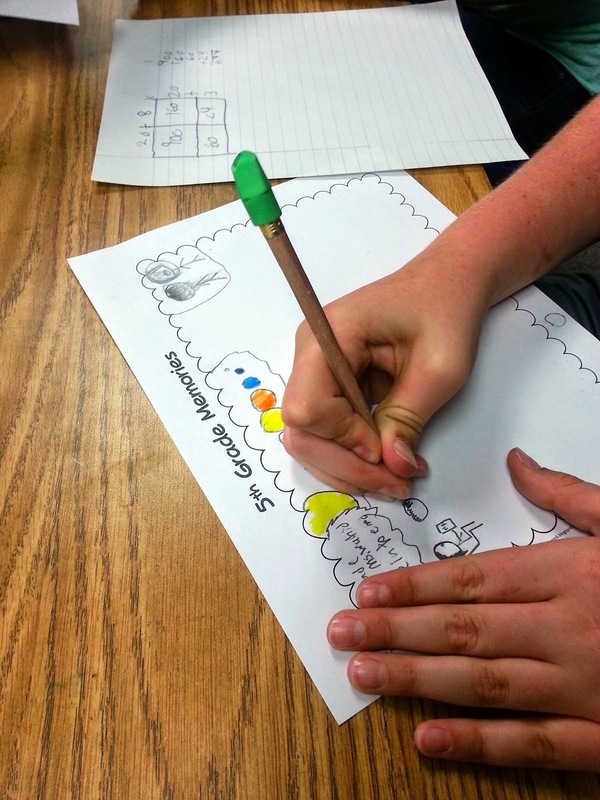 Today I am sharing an awesome freebie from Teaching in Room 6. 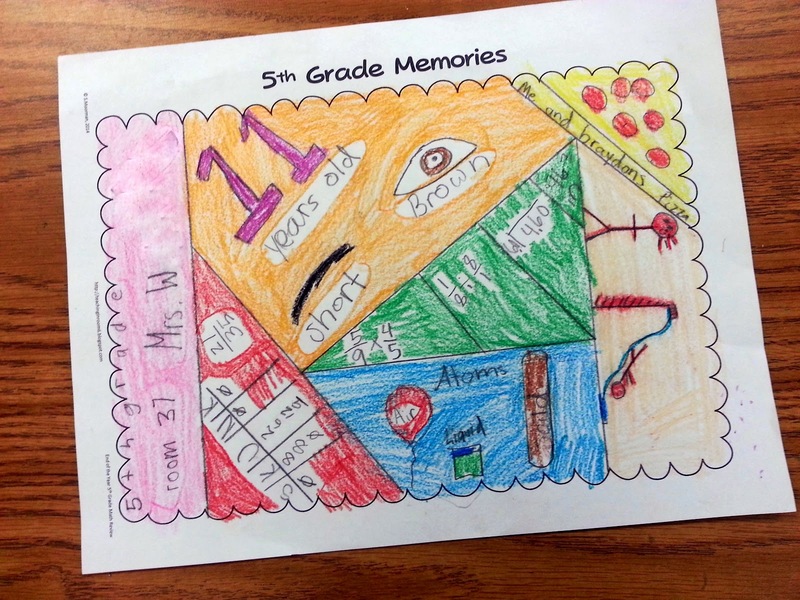 About a week before school was out she posted a 5th Grade Memories Glyph activity. Although the last few days of school are hectic and filled with activities, I knew this was something I needed to have ready in case of a lull. It so happened that this worked perfectly for a last day of school activity. Usually, on the last day, the tables and chairs are moved, and we are working on the floor. And usually, the last day of school is crazy... I mean, the kids are crazy. This year I decided to keep our tables and chairs until the last minutes of the last day. What a great choice this was! My class was calm, and working. 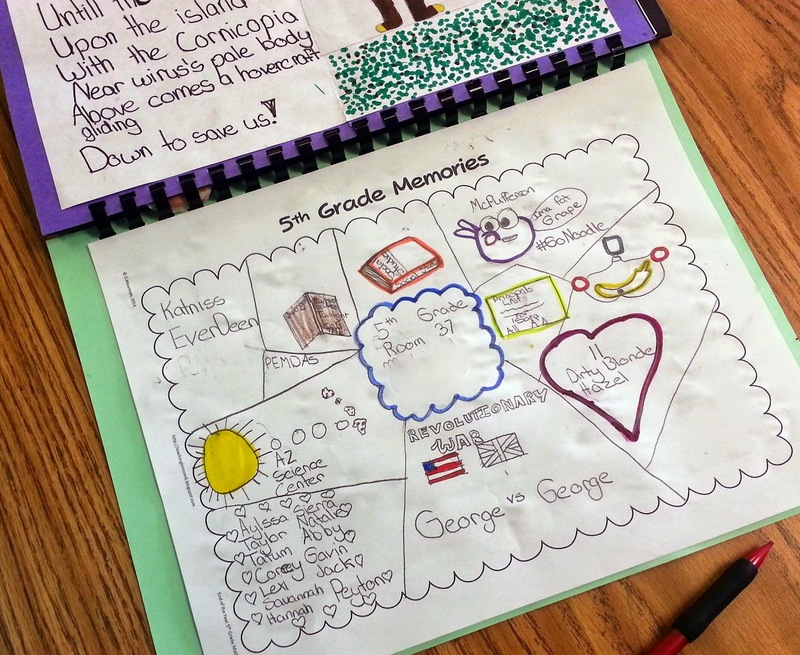 It also helped that they had this great activity to work on. 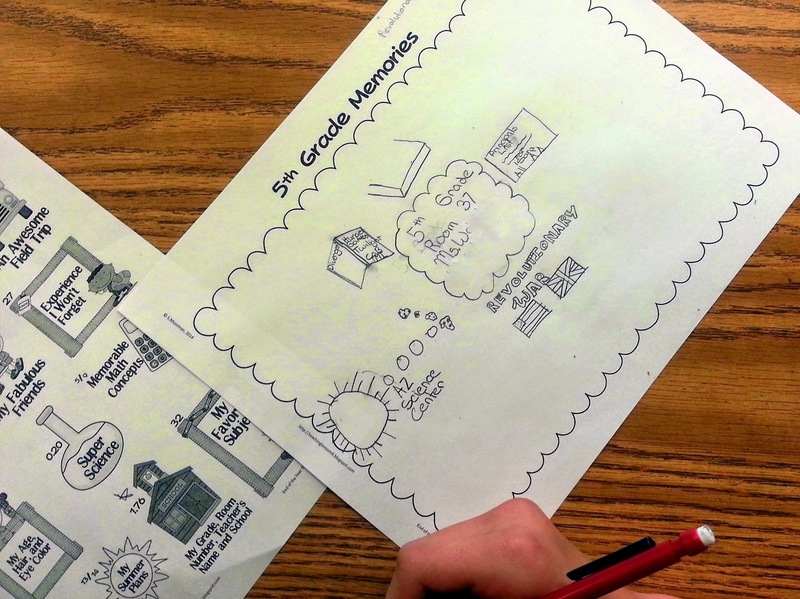 The project includes math review which leads students to different things to draw. 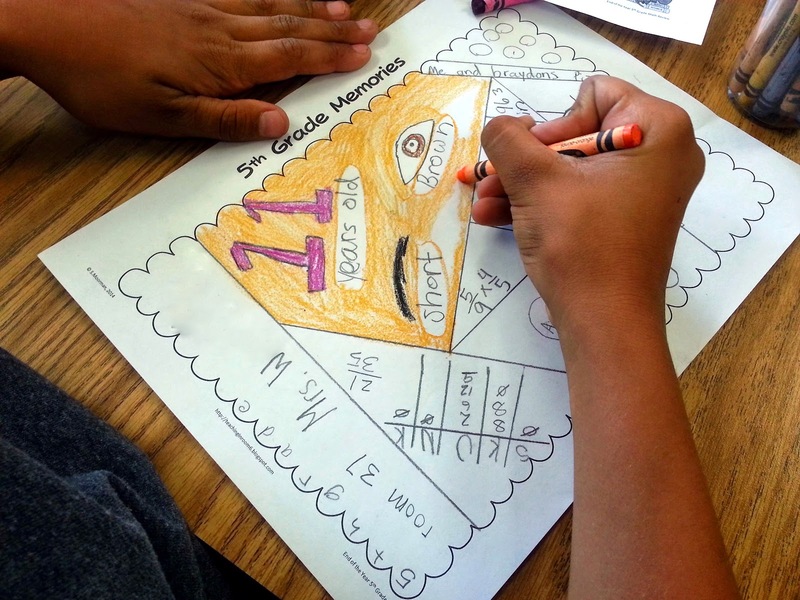 My kids were doing math, being creative, and focused on the last day of school. On the last day of school I give my students a book of their poetry and art that I have saved during the year. 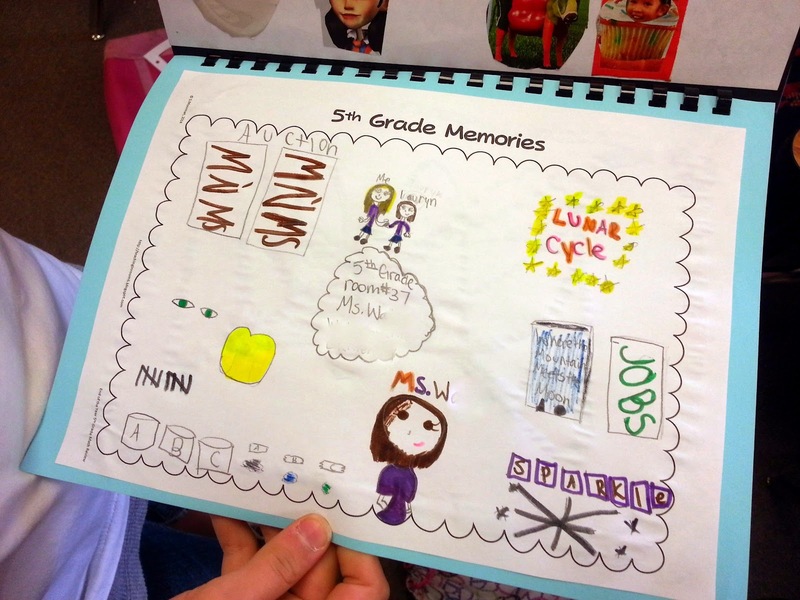 I had the kids glue their 5th Grade Memories page in as a memento. 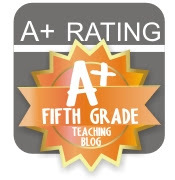 Go and download this awesome freebie to use next year (3rd and 4th grade are included)! If you didn't already know, TpT now saves all the freebies you've downloaded so, if you're like me and forget, you can find them all in one convenient place!